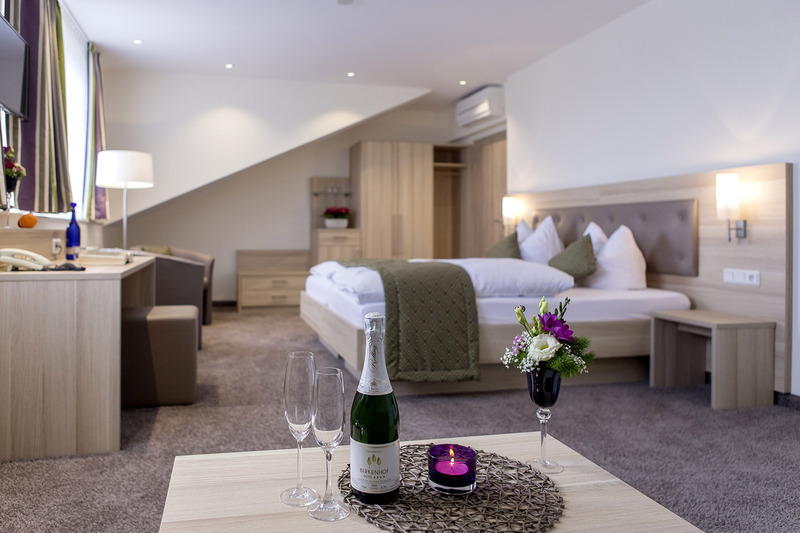 The owner-managed 4 **** Hotel Birkenhof is the ideal accommodation for nature lovers and travellers looking for peace and relaxation. 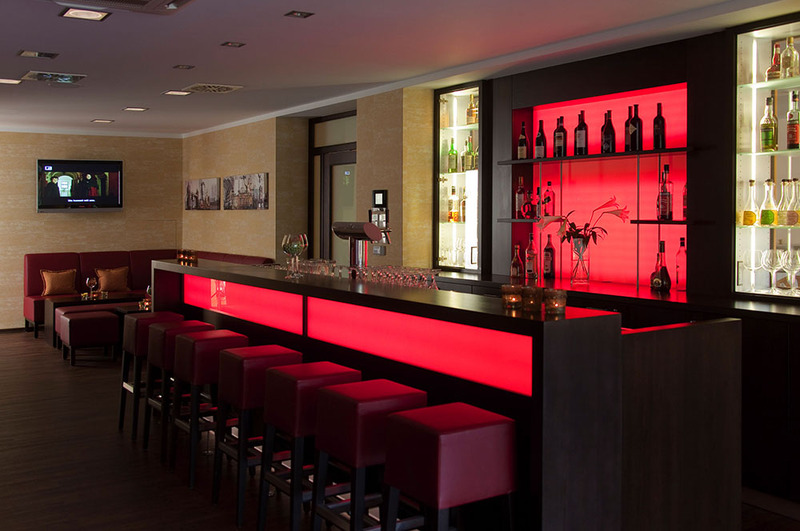 Let yourself be inspired by the personal touch and the feel-good atmosphere. 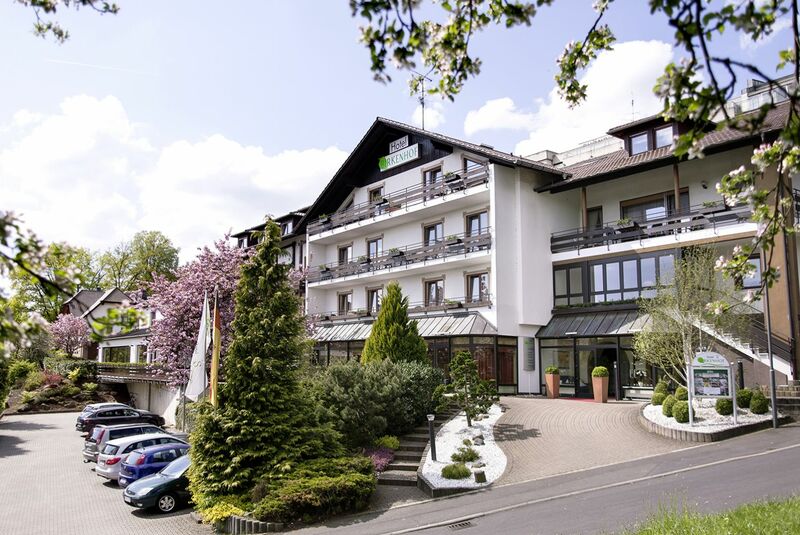 It is located in the spa district of the thermal spa resort Bad Soden, very close to the "Kurpark" and only a few minutes walk from the Spessart Spa and the wildlife park. The modern furnished rooms with new bathrooms offer all amenities for a pleasant stay. They are equipped with free W-LAN, flat screen TV, bathrobe and most of them have a balcony. A sun-drenched roof terrace with a unique view over the Kinzigtal region as well as cosy lounges invite you to relax. 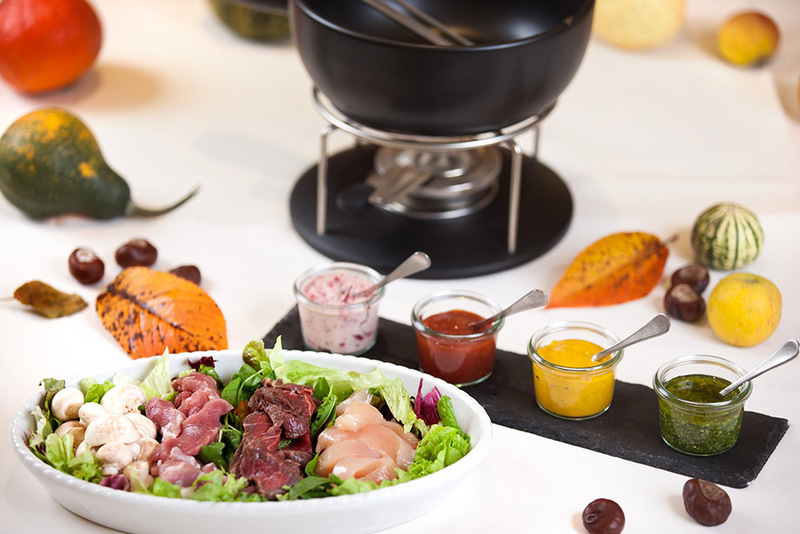 Whether with a tasty breakfast or a 4-course gourmet menu in the evening, the food offered in the restaurant of the house follows the motto: "From the region, in season". Varied themed menus round off the menu. 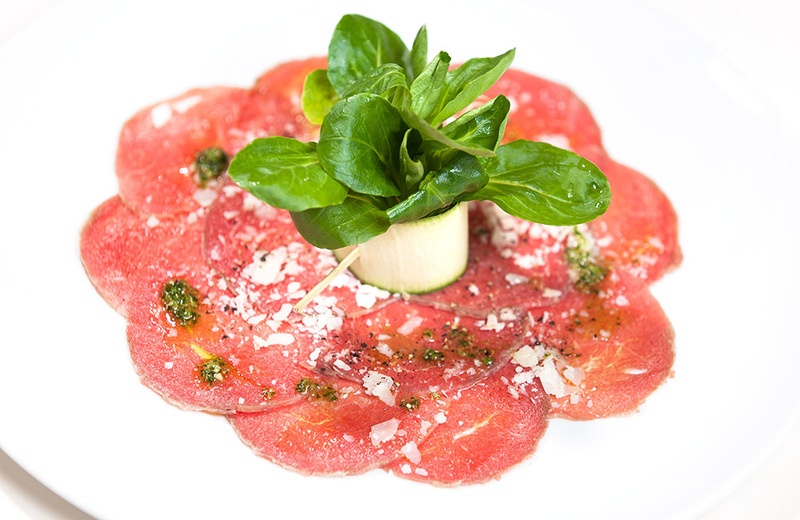 The kitchen serves delicious vegetarian, vegan, lactose- and gluten-free dishes on request. 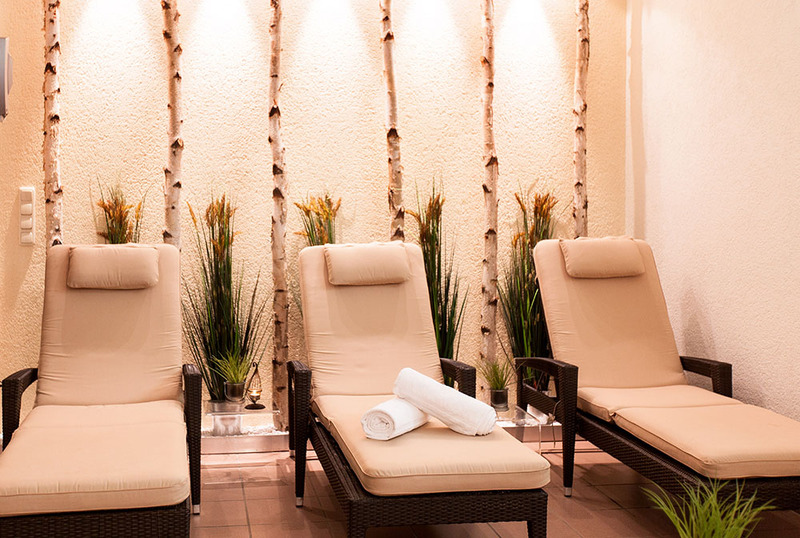 In the cosy wellness area you can relax in the sauna and infra-red cabin. Our competent Babor team offers you a wide selection of massages and beauty treatments to achieve vitality and well-being. A fitness room is available for sportive activities.